Fountain pens? Aren’t ballpoints easier? 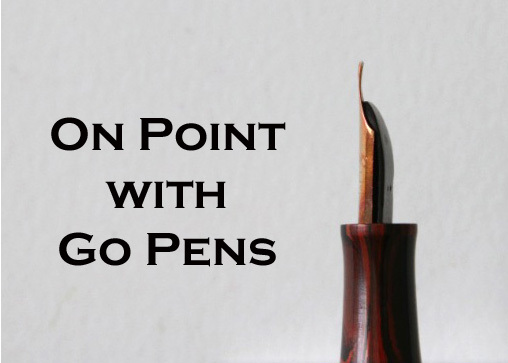 To some extent, ballpoints are easier to use than fountain pens. No ink, no refilling, generally inexpensive and disposable, but for many, they are not as interesting, collectible, or fun. The writing experience with a fountain pen is very different than that you’ll get with a ballpoint. A fountain pen can be a lot more enjoyable if the pen is suitable for your hand and style. Readers, which do you prefer?